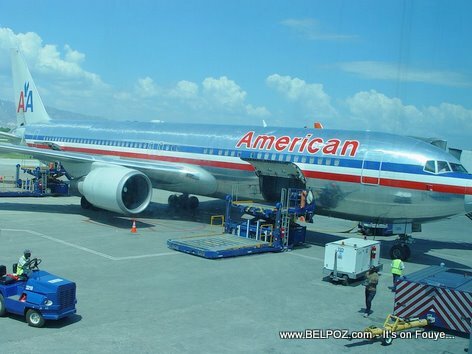 At least two American Airlines flights landed in Port-au-Prince International Airport Sunday, one day after all flights was cancelled due to violent street protests following a government gas price hike. Many airline passengers stranded at Haiti's airport were so happy to they were going back home in the Diaspora. Spirit Airline flights cancelled its Sunday flights to Haiti. We don't have any info on the airlines as of yet. While Haitian airline passengers are hopping things will get back to normal soon, there is a sense of uncertainty in the air in Haiti's capital.